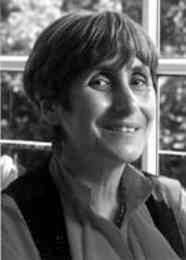 Amela Einat, a psychologist, was born in Kfar Saba, Israel, in 1939. She studied literature and psychology and has a PhD in educational psychology, specializing in learning disabilities. She worked as an editor for Yedioth Ahronoth publishers, has edited journals and books, and now teaches at Tel Hai College. 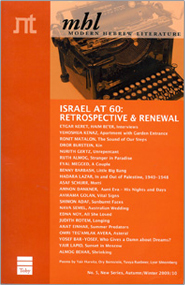 Einat has published fiction for adults, many children's books, and several books of educational psychology.